A new lawsuit alleges the Federal Bureau of Investigation is willfully avoiding granting access to documents requested under the Freedom of Information Act (FOIA). The lawsuit, filed by national security researcher and MIT Ph.D. candidate, Ryan Shapiro alleges the FBI is using an antiquated system that searches in the “universal index” of its legacy Automated Case Support system rather than two modern search applications the FBI has access to — a move he argues leads to “failure by design” and an inability to turn over requested documents due to the system’s inability to find them. The FBI, on the other hand, argues that the results are essentially the same no matter which search application it uses and that using the modern tools are “unduly burdensome, and seriously wasteful of FBI resources.” It’s important to note that the system Shapiro is at odds with was built in 1995 and (according to Shapiro) akin to using a library card catalog rather than a database containing scanned (and searchable) copies of every book in the collection. This isn’t Shapiro’s first lawsuit with the FBI over FOIA requests. 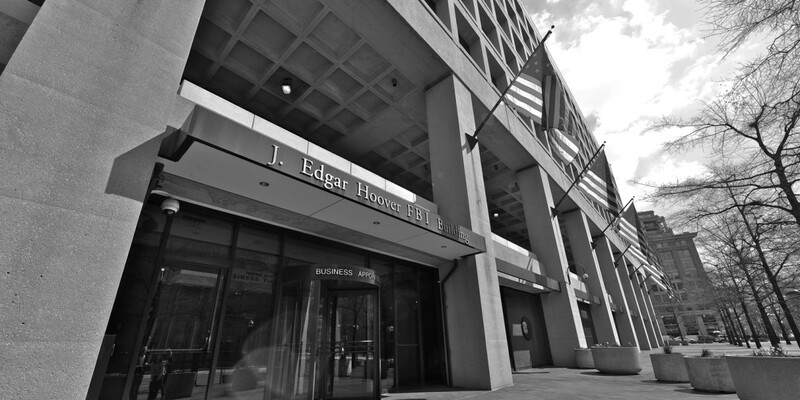 In January, the District Court for the District of Columbia ruled in his favor for a similar case and found the FBI’s policy is “fundamentally at odds” with the FOIA, a ruling the FBI is calling a threat to national security. The current lawsuit, filed July 4 in the same court, seeks previously documents Shapiro previously requested under the FOIA as well as compensation for his attorney and a waiver of fees attached to obtaining the documents.